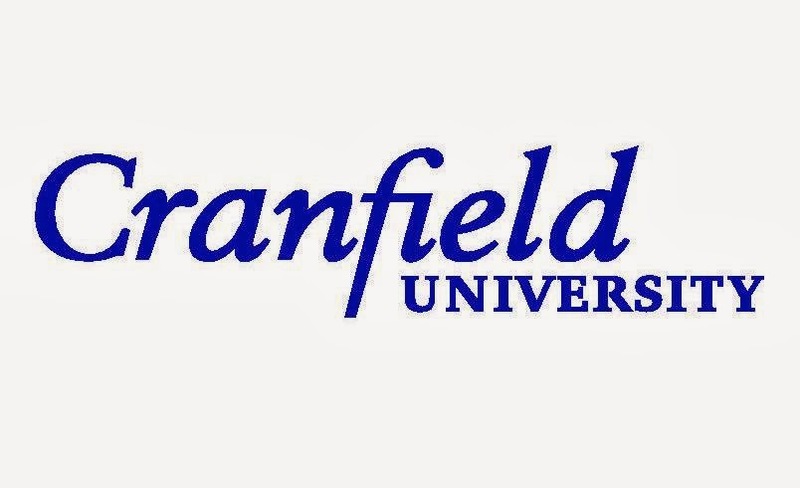 To ensure a truly diverse and international course, the University of Cranfield's School of Management invite applications from all regions of the world. In order to encourage applications the School offer a number of scholarships on the MBA course. We welcome MBA applications from talented candidates from all backgrounds. The diversity of nationalities, work and life experiences are important to your development and experience. Professional experience and personal qualities are equally important to us. We want students who will challenge us and their classmates, people that know their own mind and strive for both personal and team success. These scholarships are restricted to self-funded candidates and we encourage applicants from the following developing areas to apply for an International Development Scholarship: China, Latin America, Eastern Europe and Africa. If you are interested and are eligible, then you may apply to this scholarship. To apply, visit the official Applications page. 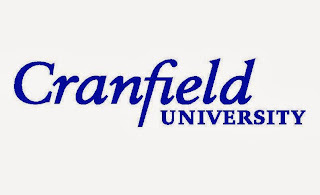 The University of Cranfield School of Management does not have a formal deadline for the receipt of applications for its courses, and places are offered on a rolling basis. However, if you require a visa to attend the programme, we advise you to apply by the end of May for the Full-time MBA. For the scholarships, apply by the next deadline of 20th January 2013. Candidates who apply after the scholarship deadline may be considered if funds are available. If you are unsure of your suitability for the Cranfield MBA, you can complete our short online pre-application informal assessment form before you make a full application.